Wow, December already? I can't believe how fast time is going by. 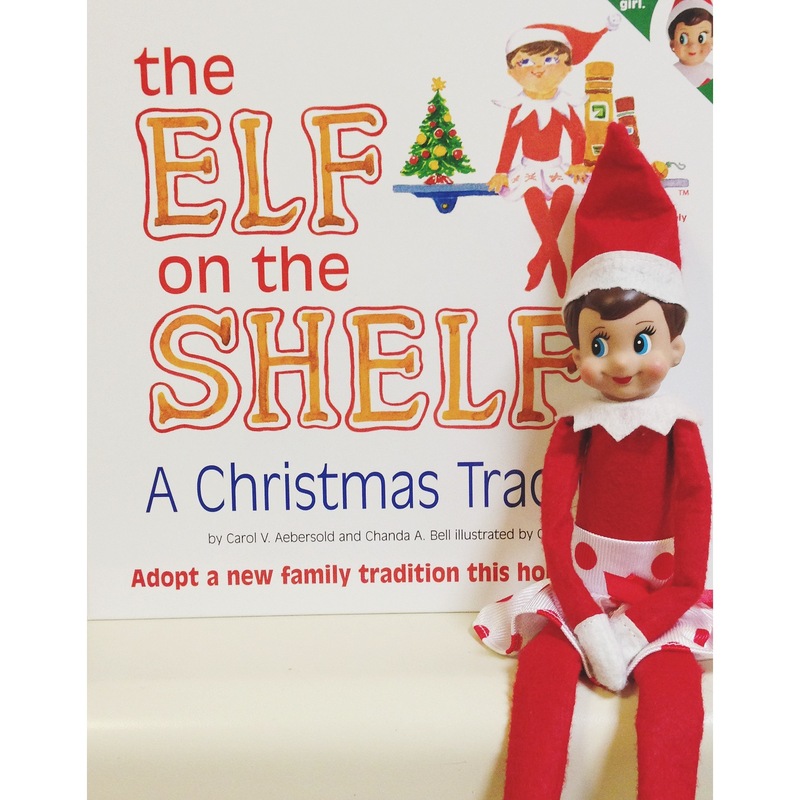 So to kick of the holiday season, we decided to "adopt" Penelope the Elf. I know you've probably seen this done a million times but WE just had to do it! :) Are any of you doing it? Follow Penelope's adventures on my instagram!